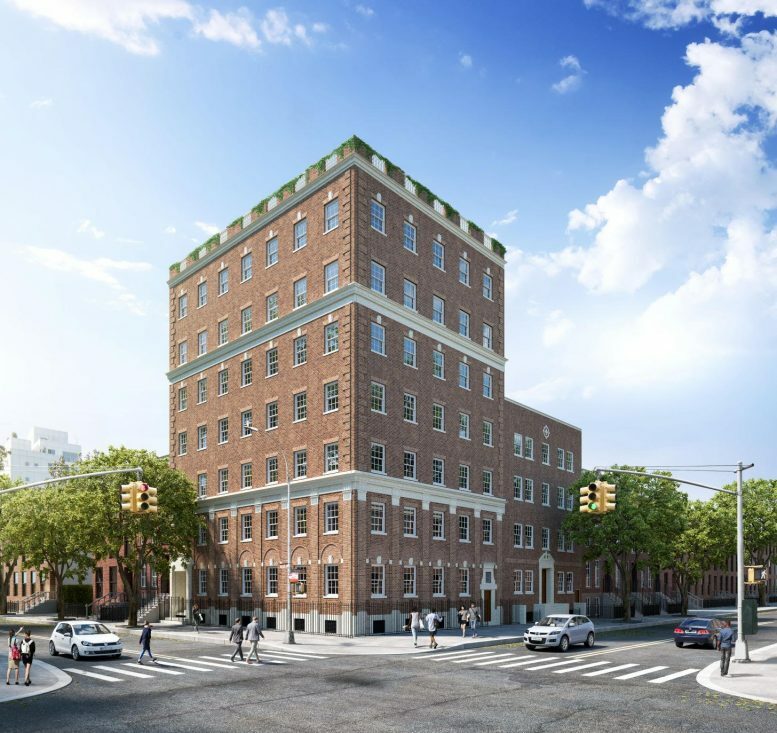 The conversion of 75 Greene Avenue in Fort Greene, Brooklyn, is making headway, and YIMBY has word that sales have now officially launched for the project. As a landmarked structure, the exterior is being preserved and renovated while the interiors will house 22 units. The project is being developed by Douglaston Development and financed by G4 Capital Partners. 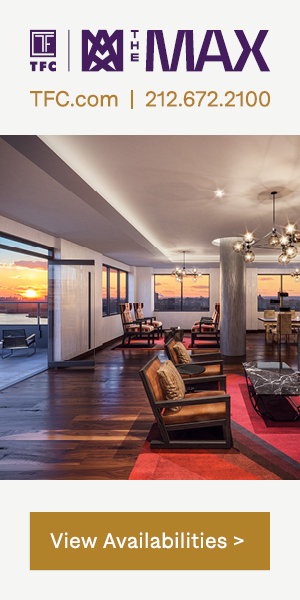 Units will range from $845,000 to $2.6 million, and 20 percent are already under contract. 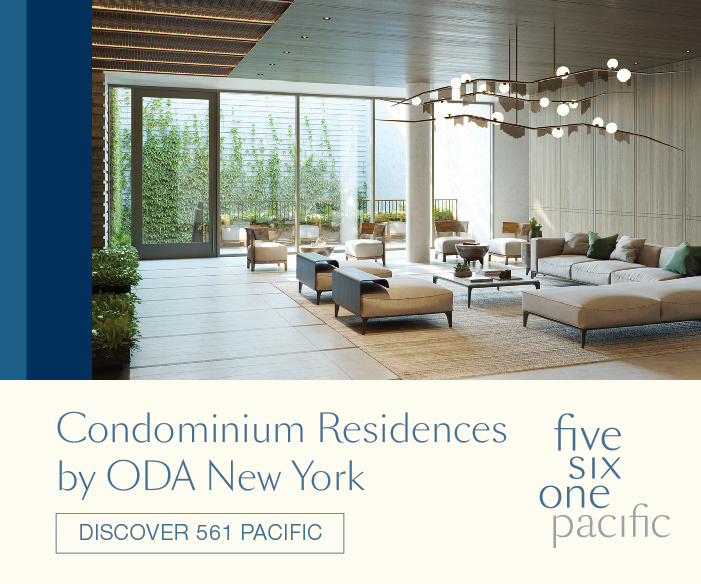 There will be one-, two- and three-bedroom spreads, with some units offering private outdoor spaces. Move-ins are expected in the second quarter of 2019, with sales being handled by MNS. 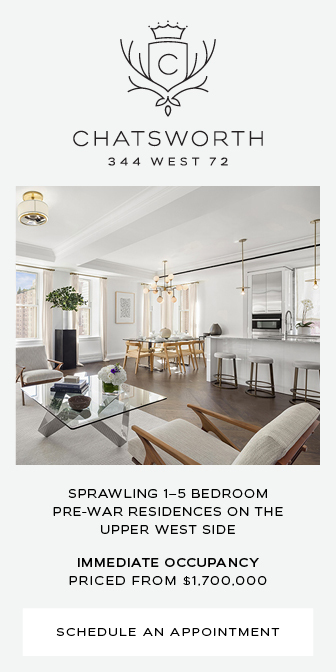 The open layouts of the interiors will come with custom kitchen marble backsplashes, dark wooden floors, and Bertazzoni and Bosch appliances. 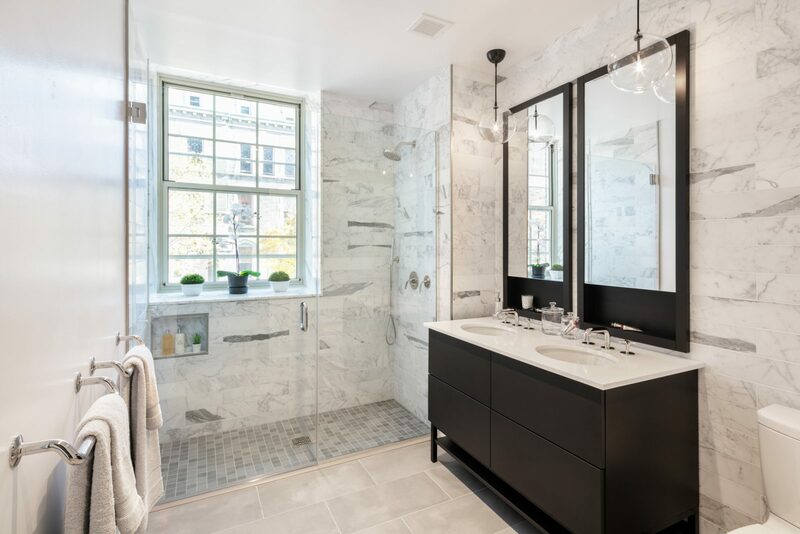 The bathrooms will be fitted with tiled marble walls, heated floors and custom vanities. 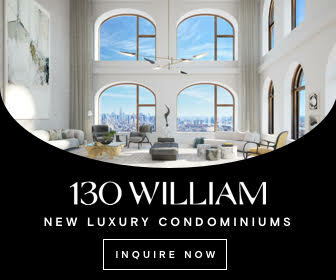 Amenities for the building include a landscaped courtyard, fitness center, video doorman and valet, package room, private storage and bicycle room. Fort Greene Park is another aspect of the neighborhood that is good for families and children. There are playgrounds for kids, tennis and basketball courts, and open green space. 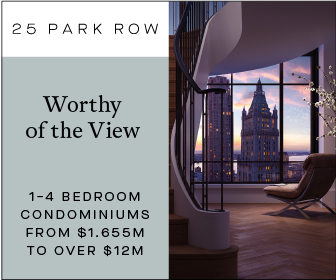 The site is also conveniently located between the A, C and G subway line as well as the B, D, N, R, Q, 2, 3, 4 and 5 train on Flatbush Avenue and Fulton Street in Downtown Brooklyn. 75 Greene will also feature four, 20’ wide townhouses located at 71 Greene Ave and 370, 372 and 374 Clermont Avenue. 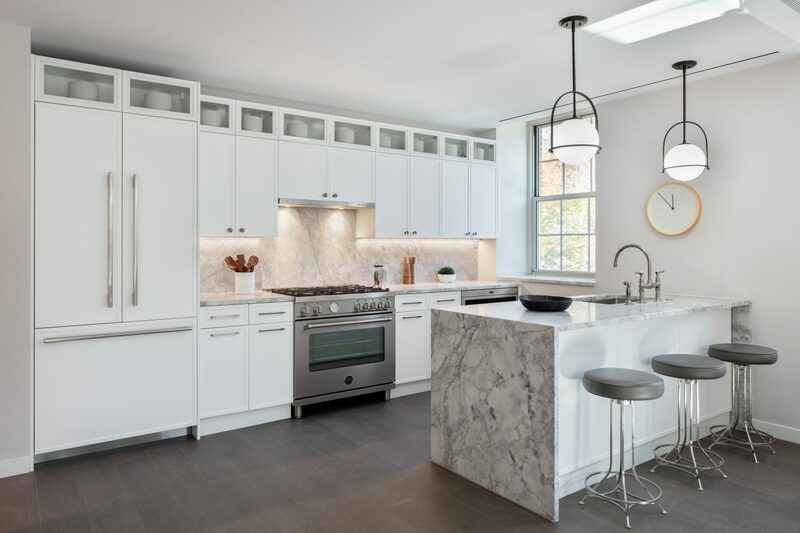 The launch of sales for these townhouses will happen in early 2019. 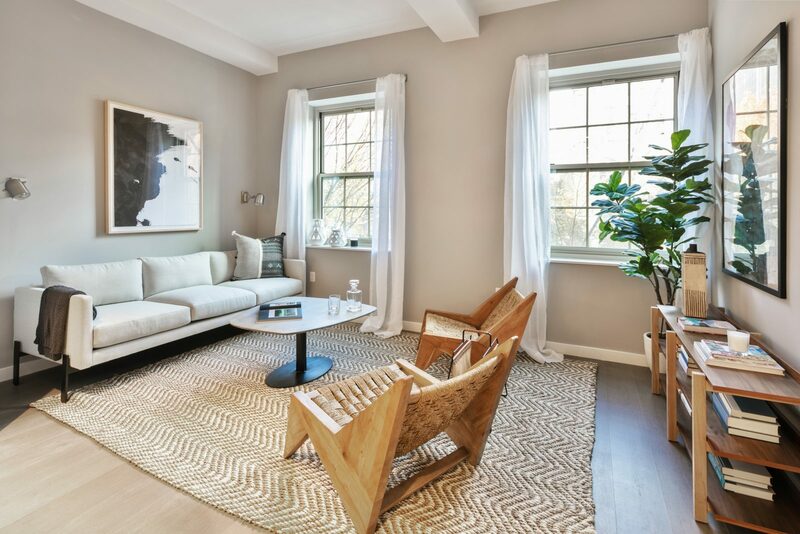 2 Comments on "Sales Launch For Landmarked 75 Greene Avenue In Fort Greene, Brooklyn"
Please pardon me for using your space: I want to accuse development but I can’t do it, because it’s too beautiful to blame.